Miss Lydia is a return client of mine and the daughter of my friends. 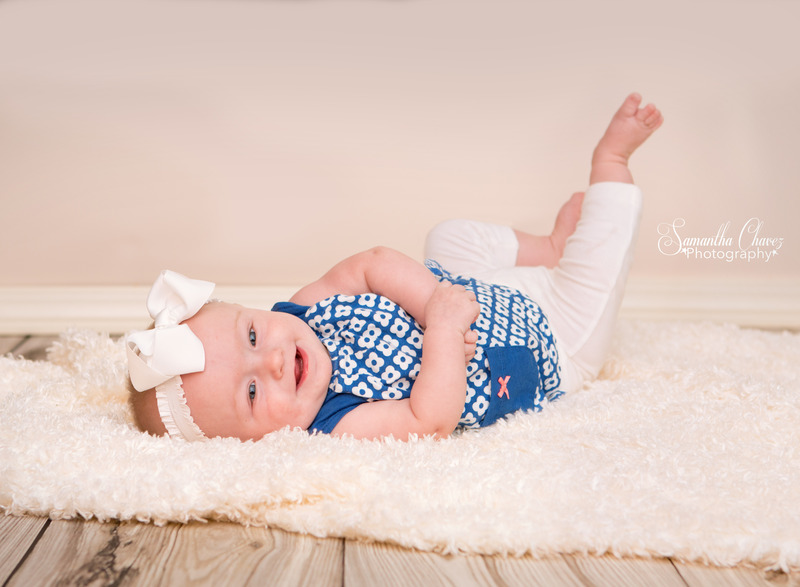 Since I didn’t have a blog up and running at the time of her previous session I’ll give you a little background to Lydia. She had a rough start to life. When she was still in utero, her parents received some devastating news. Lydia had many complications including fluid around her heart. They were told that there were skeletal problems and potentially skeletal dysplasia. They couldn’t guarantee mom and dad that Lydia would survive, they couldn’t say if she wouldn’t. Her parents were in a tough spot not knowing what to expect from their tiny baby. They contacted me after their diagnosis in hopes of using some of my experience to help their situation, lucky for them they have a much happier ending. I don’t remember now at what week Lydia was born, but she was super early. She was teeny tiny when she was born, but all the conditions they suggested she may have – had vanished. Lydia was small and early, but she was seemingly healthy. They ran tests and scans and she was fine! She spent some time in the NICU and I desperately wanted to get pictures of her for her parents incase something were to go terribly wrong. Luckily that wasn’t necessary! 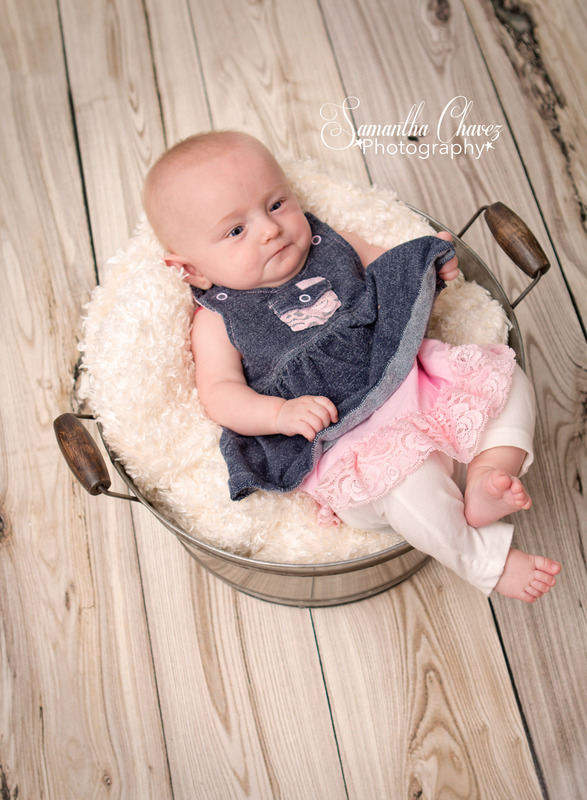 When I finally got to photograph Lydia at 1 month old, she had just come home from the hospital. She weighed a whopping 4lbs. She was TINY. I got some of the most adorable shots of her. She was such a sweet heart. A few weeks ago I had the pleasure of photographing a dual baptism with her and another client – little Londynn. 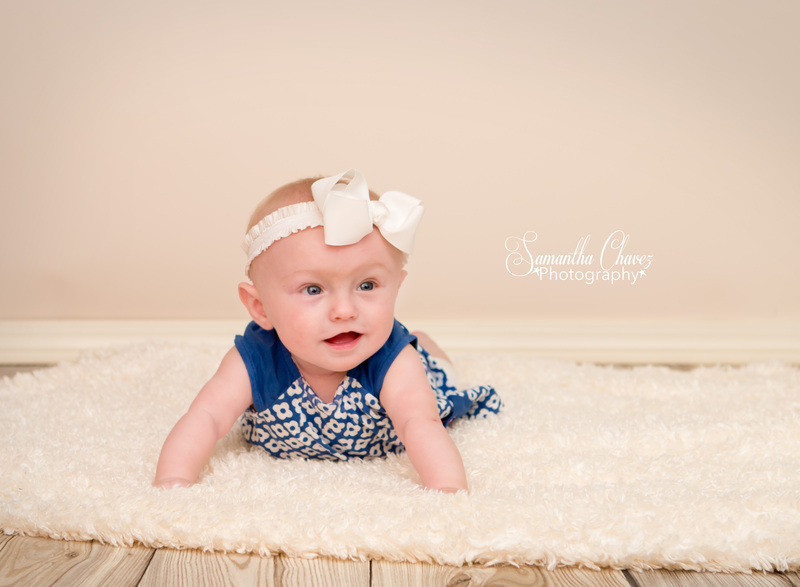 Now Lydia came back to me again for her 7 month photos! My how she’s grown and bloomed! She’s still small, as is expected, but she is absolutely ADORABLE! And it’s so obvious in spending time with their family that they are so grateful for her and love her SO much. 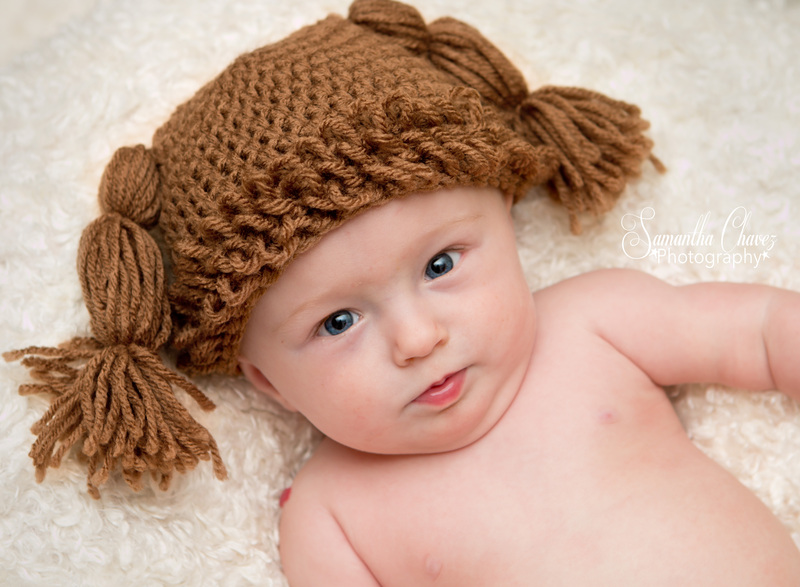 THIS is why I love to do newborn and family/child photo sessions. This is the reason I do what I do. Stories like this make my heart sing, how could it not?